Do you face any of the challenges related to tax compliances? Tax liability is assessed at a higher amount then the amount filed in the tax return? 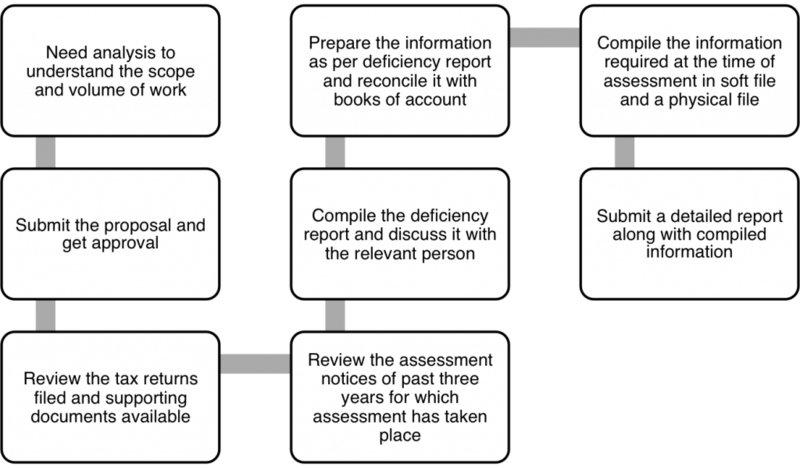 Tracing the detail mentioned in tax return at the time of assessment becomes a herculean task? Sometimes, figure mentioned in the tax return doesn’t match with the books of account? Compilation of documents/information asked during assessment takes lot of time? The person who prepared the tax return is no longer with the company? Facing the assessment proceedings is dreadful exercise and it disturbs the regular flow of working? Assessment proceeding gets stretched to quite longer period, almost the end of limitation period, resulting in mental pressure and higher legal and professional fees to consultants. Usually, tax returns are filed on or near the last date which leaves very small time for detailed review. After filing of tax return, there is no review to ensure whether all the working/documents related to various figures in the tax return have been compiled in a common file/folder. Though Income tax return is usually filed after finalization of books of account but all the indirect tax returns (i.e. VAT, Service Tax, Excise) are filed when the books are soft closed and the final figures may vary after hard close of books of account which gets noticed at the time of assessment proceedings. Many additions are made in the tax assessment for lack of supporting information, calculation or documents. Assessment officer (being a human being) sometimes forms a negative opinion about the company at the early stage if there is a significant delay in furnishing the ordinary information. It impacts the final assessment order. 80% of the information asked by assessment officer each year is usually a mere repetition of information asked in the previous years (if the tax case is coming under scrutiny regularly). We’ll review all the tax returns filed which has not yet come under scrutiny or audit. We’ll prepare the list of documents (i.e. 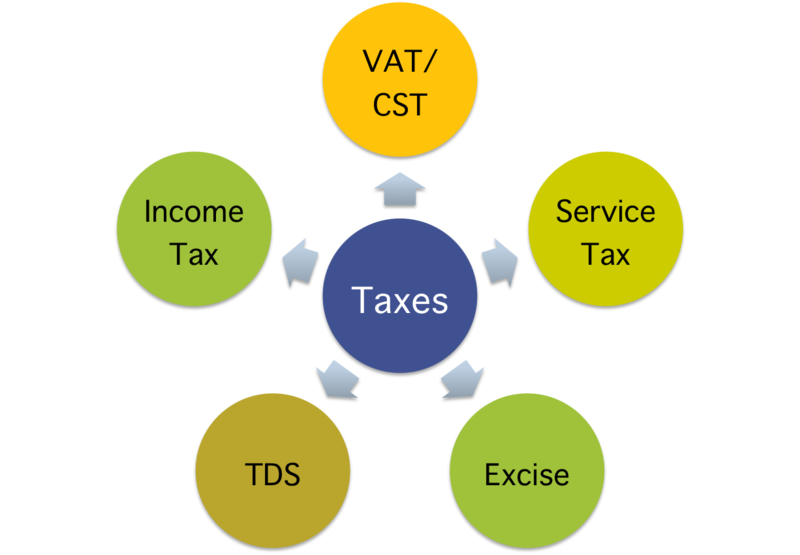 tax challans, bills, some calculation etc.) which is missing or not compiled at one place. We’ll compile the desired information in a physical file format and a soft copy format with a detailed observation report. We would require only some initial support from the team for executing this work, there would be no interruption in their regular working. To see how Blue Consulting can help you through Assessment Readiness Review, get in touch with us at bdm@blueconsulting.co.in or call us at 0120-4113075 or Click here.